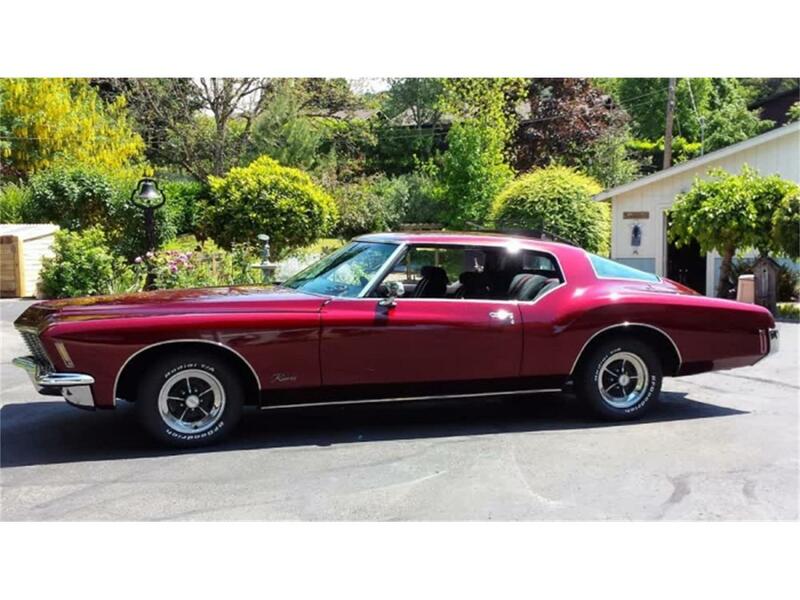 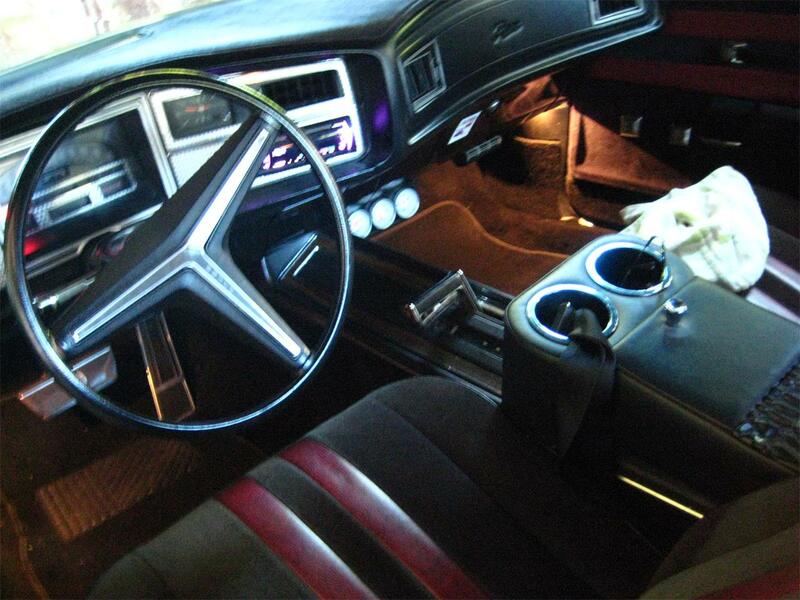 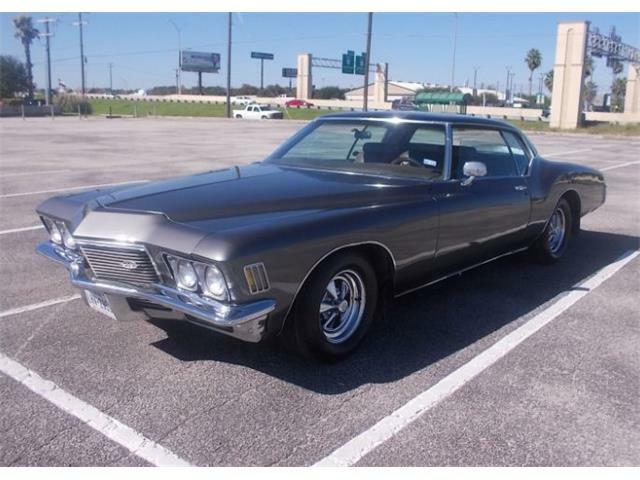 Selling a Beautiful Award Winning 1971 Buick Riviera Boat-tail, house of color paint job, 455 engine with mild cam, 400 trans with shift kit, air conditioning, heat, power windows, power seats, tilt wheel, disc/drum, new exhaust system, shock wheels, cloth interior, arm rest, spare tire and jack, pusher fan, clear tile. 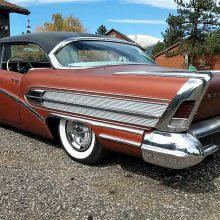 This car is a turn-key, just get in and go and much more. 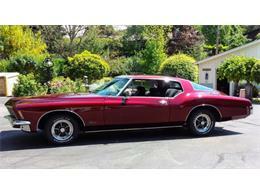 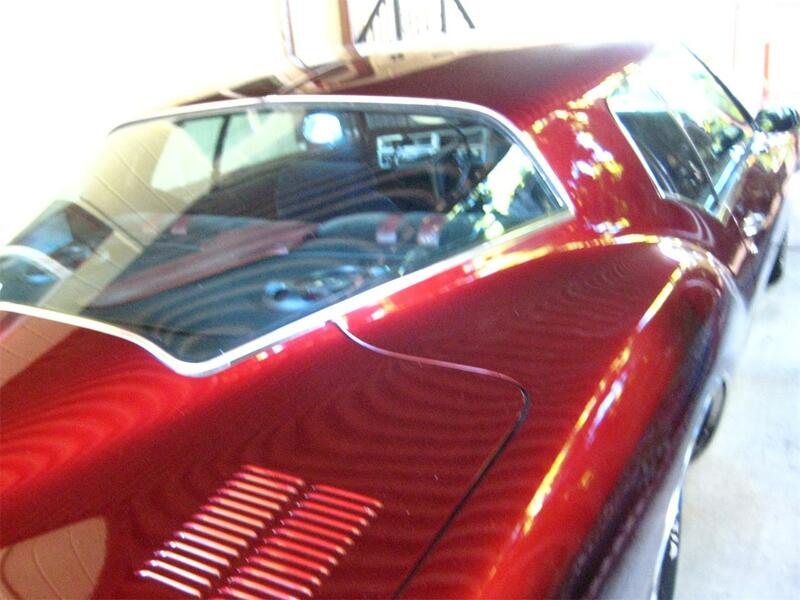 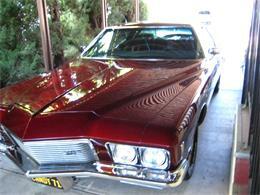 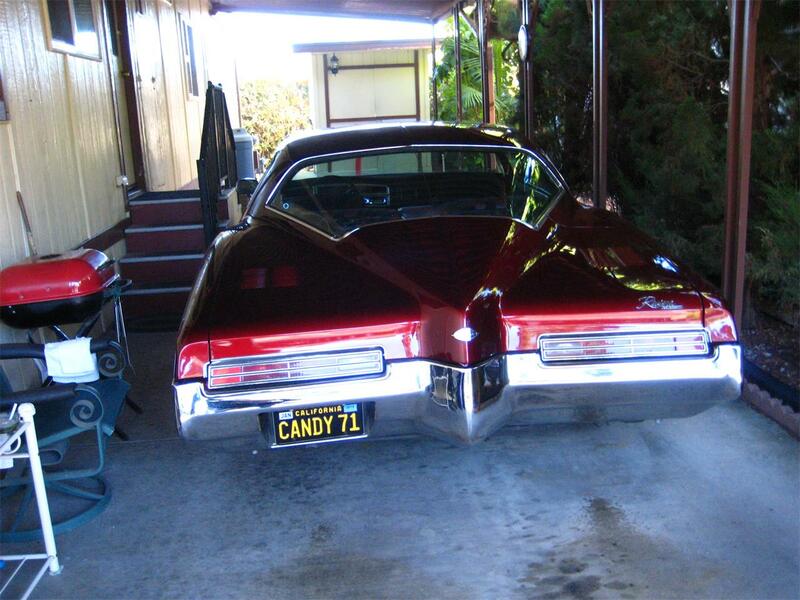 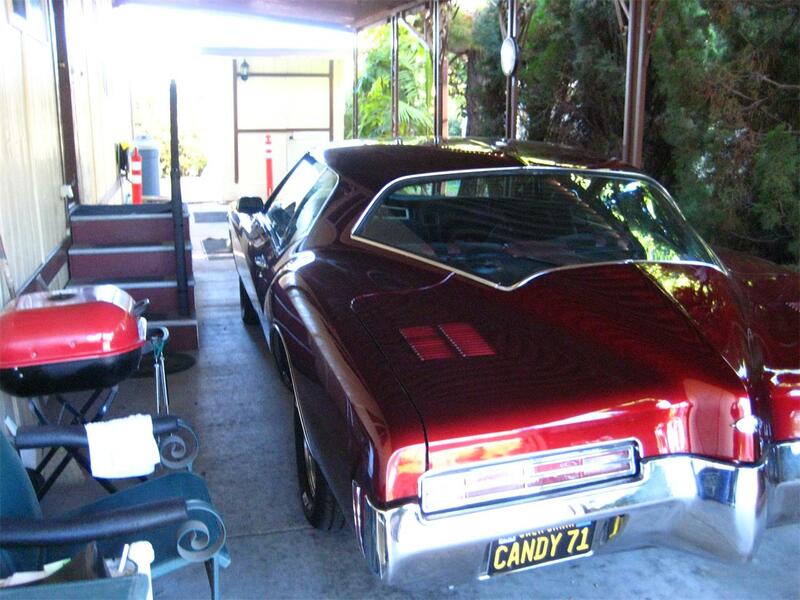 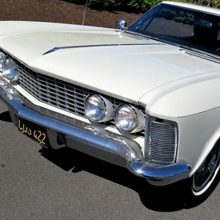 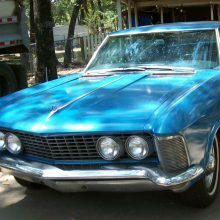 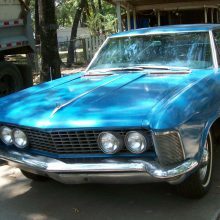 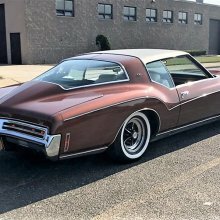 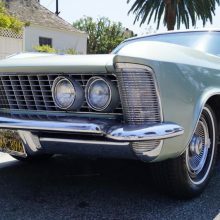 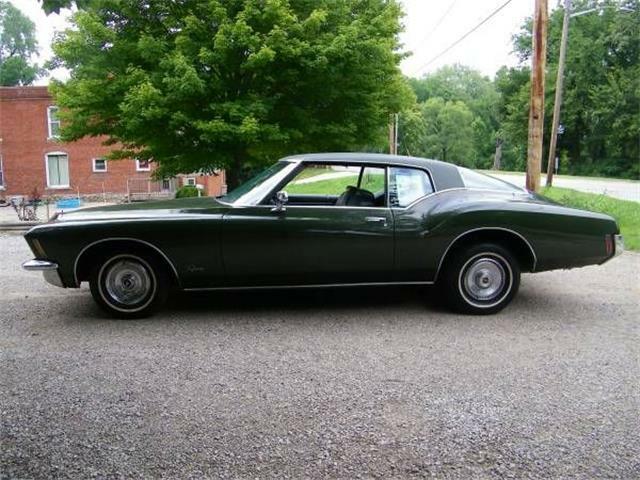 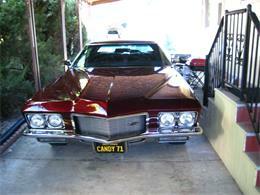 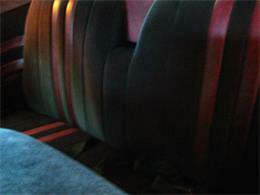 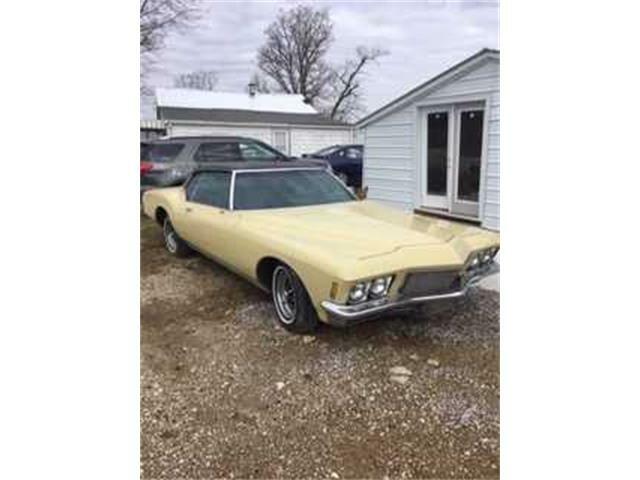 Hi, I'm interested in your 1971 Buick Riviera listed for sale on ClassicCars.com for $32,500.00. 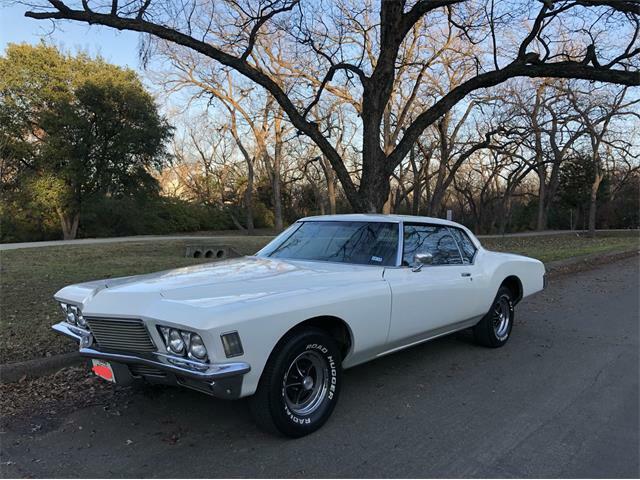 This summer, Hagerty introduced a new tool for those interesting in the classic car marketplace, launching the Hagerty Vehicle Rating. 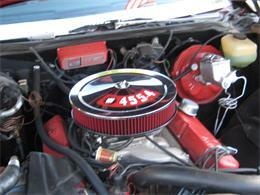 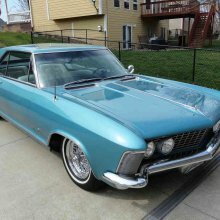 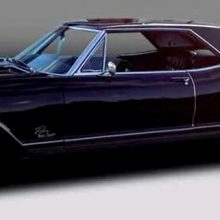 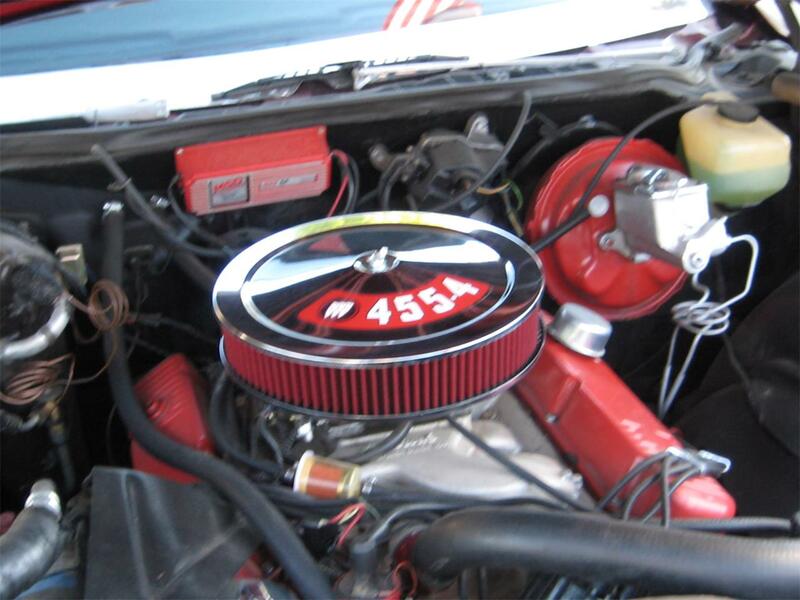 I bought my 1964 Buick Riviera in 2012. 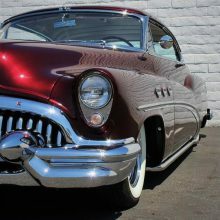 The owner told me the car was purchased new by his aunt and uncle in Glendale, California. 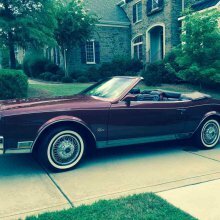 My grandfather was a prominent chiropractor in the Washington D.C. area. He was very successful. 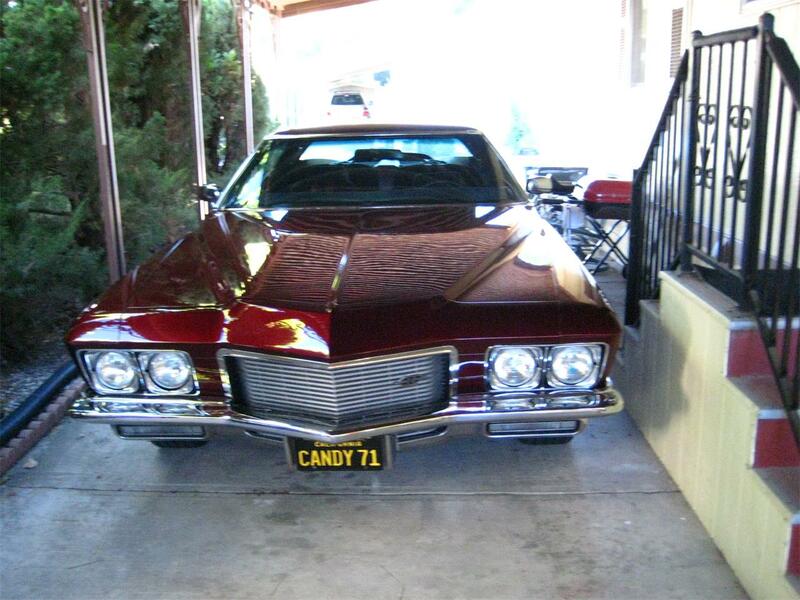 He had the best of everything. He loved his cars.